The Knocks have launched their second full-length album, New York Narcotic, that includes Method Man, Foster The People, Big Boi, Sofi Tukker, and extra. The LP was launched off Big Beat and Neon Gold, the latter just lately celebrating their 10-year anniversary. Showcasing a deep dive into the artist’s persona, The Knocks share private tales woven all through the album impressed by New York City’s melting pot of cultures. Half of the duo, James Patterson, aka JPatt, makes his rap debut on the album, aiding to the group’s signature components of funk, soul, hip-hop, and digital music. New York Narcotic has already gained buzz from releases of “Ride or Die” that includes Foster the People, “Goodbyes” that includes Method Man from Wu Tang Clan, and “Shades,” that includes vocals from JPatt. In addition to the album drop, The Knocks additionally launched an ode to Brazil’s wealthy tradition and heritage within the type of a music video for “Brazilian Soul” that includes Sofi Tukker, highlighting the duo’s signature groovy bassline. The two teams have labored collectively earlier than on Sofi Tukker’s Grammy-nominated debut single “Drinkee,” signed to The Knocks brainchild label, HeavyRoc Music, and “Best Friend,” which reached No. 1 on the iTunes Dance, US Dance Radio, Billboard Commercial, Billboard Dance/Mix Show, and the Shazam Dance charts. 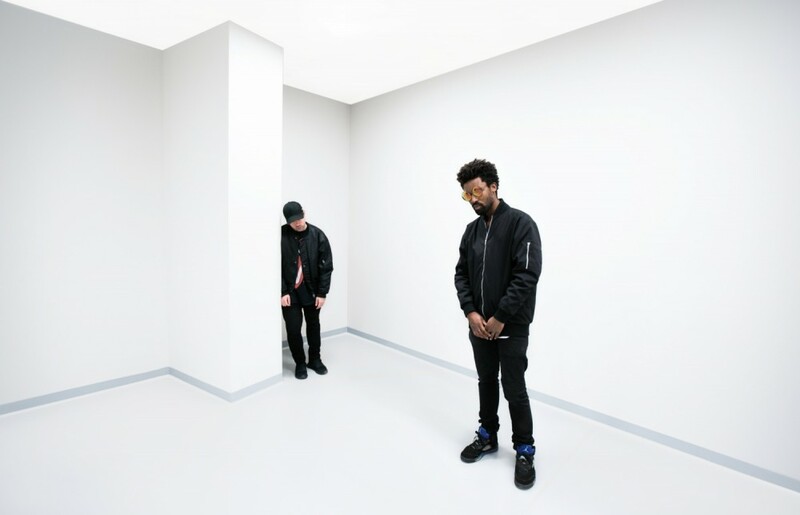 The Knocks are set to go out on their headline 2019 New York Narcotic tour, with artist pre-sale starting on Tuesday, October 2, with Spotify, native, and common on sale following October Three-5.